Modern power plants are highly automated and customer meters can be remotely read, but the underground district energy network is still an information black hole. Vexve's intelligent valve solution, developed to meet the needs of power plants, now provides tools for optimizing the network, improving reliability and enhancing maintenance. The world's first underground smart valves have been successfully piloted at Fortum's district heating network in Espoo, Finland during 2018. "Our study revealed that the same problems were highlighted, regardless of location or energy plant. At the center of the product development project, there were three clear needs that the new smart valve solution needed to solve: higher network reliability, better network optimization and improved maintenance," says Regional Sales Director Maria Kalli. The challenging conditions of district energy networks brought special requirements for the development of a new product. Vexve's new smart valve solution operates underground without an external power supply and wirelessly transmits the information to a cloud service. The smart solution can also be retrofitted without any downtime, allowing the new technology to be utilized in existing district energy networks as well. With Vexve's smart valve solution, changing network situations are detected in real-time so that network control can be optimally adjusted with accurate measurement data. Optimized network control can bring significant energy savings to energy companies. "Our new smart solution brings the long-anticipated renewal of traditional district energy networks much closer. During 2018 we have developed a technically functional and sustainable product. 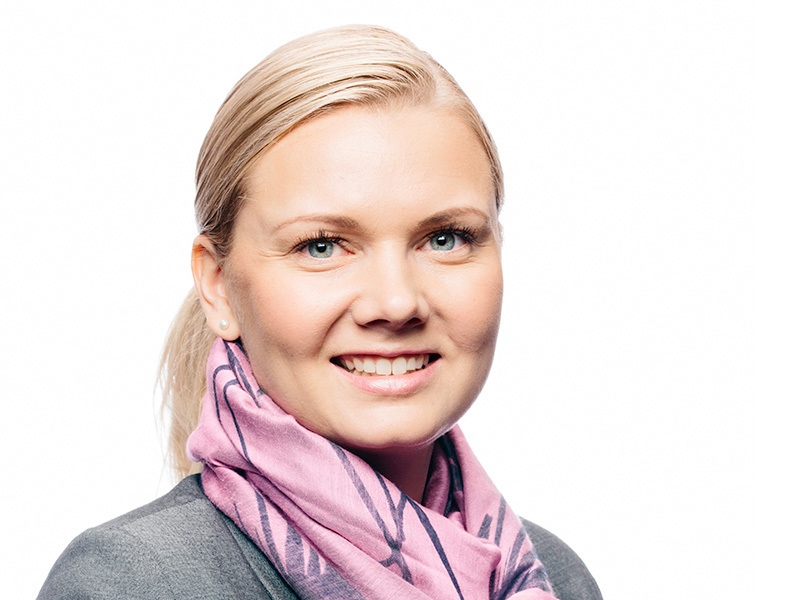 Our goal is to launch a solution that energy utilities can fully exploit in the coming year," Maria Kalli decides.